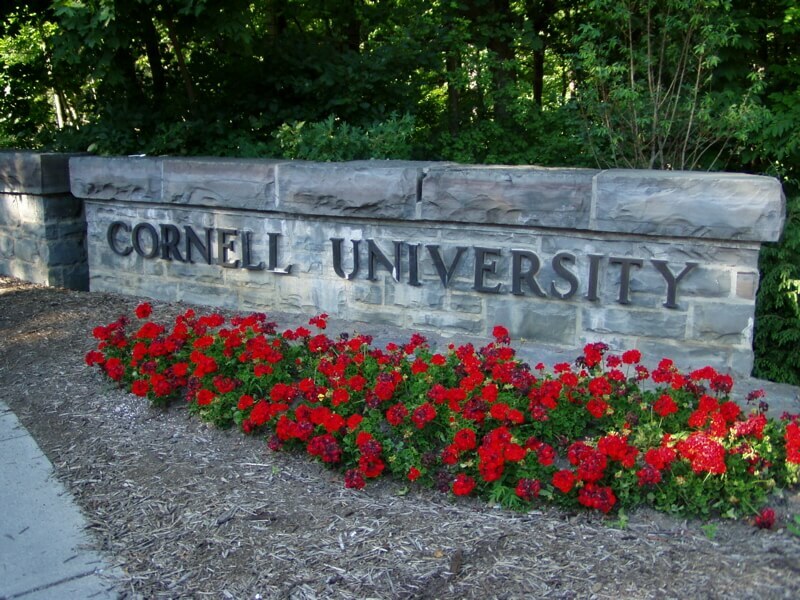 Cornell is the epitome of high-strung. Not only is it a high-powered, well-ranked Ivy League, itâs unfortunately known for an alarming number of suicides and high student pressure. 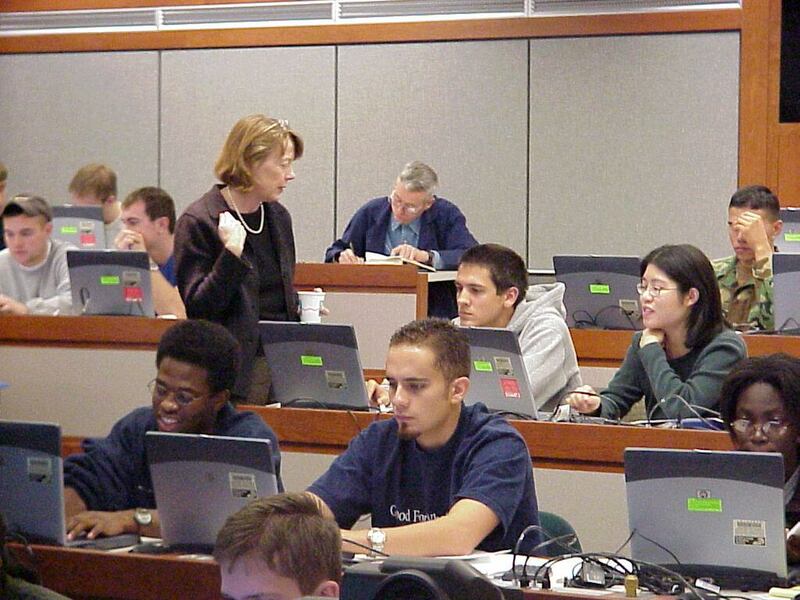 The architecture and engineering programs are particularly difficult. Its dreary weather and deep, nearby gorges donât help lighten the mood either. Stephanie Locks, a mechanical engineering junior at Cornell says that itâs the environment that make it so stressful. âCornell can make you feel like not only are you not at the top anymore, but no matter how hard you try, you never will be,â she said. This U.S. military school makes it on the list because of how much students study and how little they get to party. West Point is known for being a sober school; no drugs or alcohol here. According to Carl Rios, an international history senior, students turn to coffee, energy drinks or chewing tobacco as replacements. 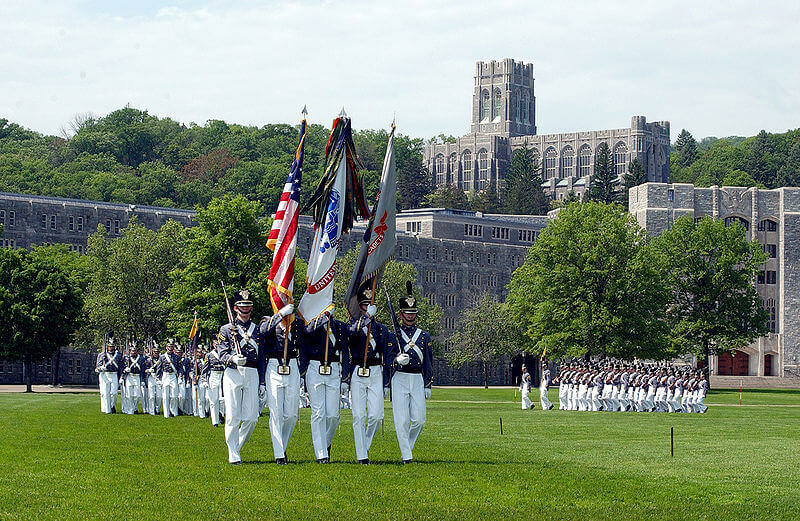 What sets West Point apart, said Rios, is that because of its military school nature, the academy brings in type-A personalities. These students go above and beyond in all aspects of their lives from the three pillars of the school (academy, military and physical) to extracurriculars. MIT is undoubtedly a tough, stressful school. Not only is it up there for its selectivity and competitiveness in admissions, but the universityâs students are also some of the most hard-working in the nation. It’s so selective that only 9.7 percent of the applicants for the class of 2015 were admitted. One of its coffee shops, Tridentâs Booksellers and CafÃ©, is known for its quality coffee in a school that certainly needs it. What makes the school most stressful is the students. âWeâre the type of people who always push ourselves farther,â said Jenn Compton, a freshman computer science and electrical engineering major. 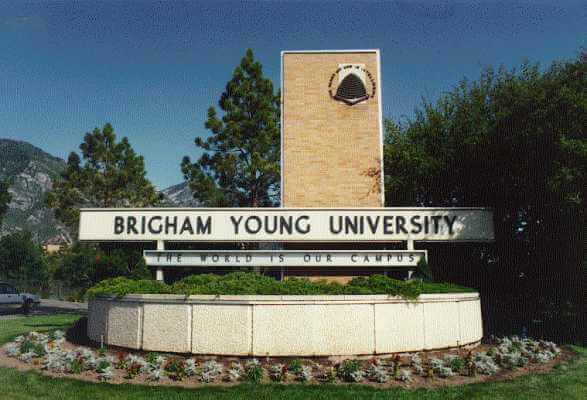 Brigham Young is high-strung because of its straight-edge nature. Its strict honor code, modest form of dress and rules against drug and alcohol only add to the stress, said Addison Day, a sophomore pre-business major. He said that not only can you not find drugs or alcohol, but you also canât even buy caffeine on campus. Finally, some of the requirements for the majors add to the high-strung atmosphere. For example, Day says the average accepted GPA for accounting majors was a whopping 3.71. And thatâs the average. 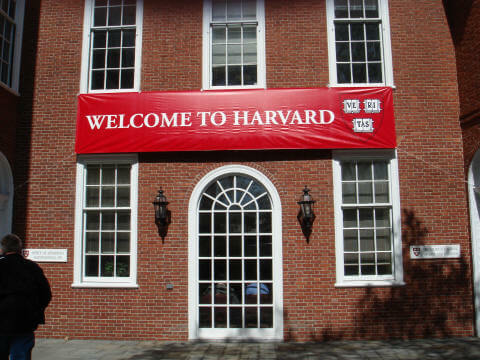 It wouldnât be a ranking of high-strung universities without Harvard. 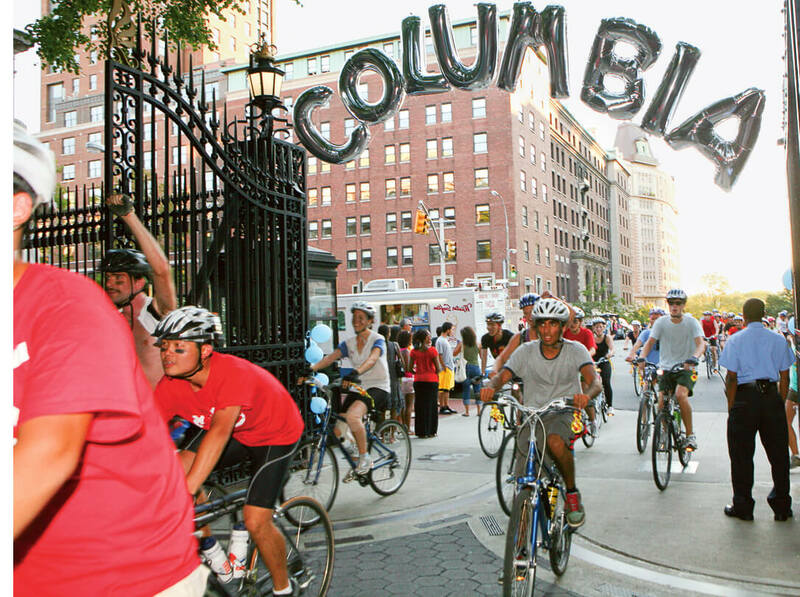 The Ivy League known for its prestige makes it because of its selectivity. The school has 20,000 degree candidates for 12 degree-granting schools. For the class of 2016 for example, only about 2,000 students were admitted to what people consider the best university in the U.S. Students are not there to make new friends and study budies; they’re there to excell and get to the top of their class. 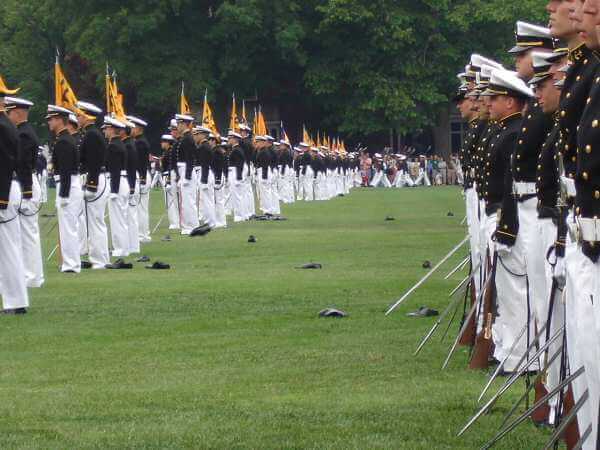 While all the U.S. Military schools deserve to be on the list, the Naval Academy makes it on because of its stress-inducing atmosphere. We found that itâs a school where pot is impossible to find and the work is grueling. Because the school is a military academy, not only do students have to worry about getting good grades, they also have to handle the methods of discipline and be groomed for joining the military elite. Much like MIT, at CalTech there’s an immense pressure to succeed, especially to do well in STEM jobs. Itâs considered a school where students study most. A particularly difficult aspect of CalTech is its core curriculum. According to Max Horton, no matter what a studentâs major is, everyone has to take certain classes that are not even close to a cake walk. When he was a freshman, this included five terms of physics (including quantum), five terms of math (including multivariable calculus and differential equations), biology and chemistry. Sounds stressful. Not only is this school a university where students are required to study more than any other school, itâs also known for its selectivity. There are currently only 346 students, and a 9 to 1 student to faculty ratio. However, the students seem to embrace the challenge. They even work together to reach their goals. Jordyn Burger, a junior engineering student with a concentration in biomechanics, said there is little to no competition between students because ânearly all classes have a teamwork component.â The students donât even discuss grades, because they are more focused on reaching goals instead, said Burger. Princeton is known for intense studying and selectivity. 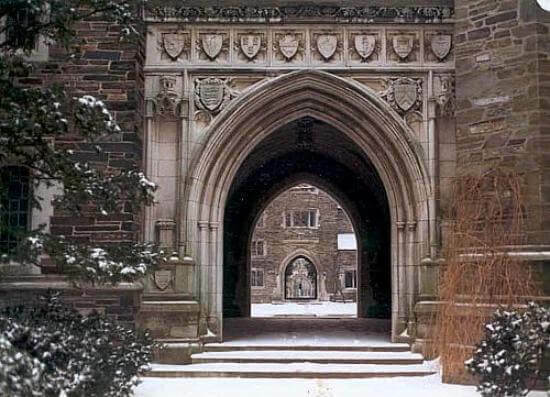 Sean Drohan, a junior majoring in English at Princeton, says some students cope better than others, but the real kicker at his school is that Princeton uses grade deflation, meaning only 35 percent of a class can get an A or an A minus. Talk about a pressure cooker envoronment.